Crews make progress on the Grand Avenue Bridge on July 18. 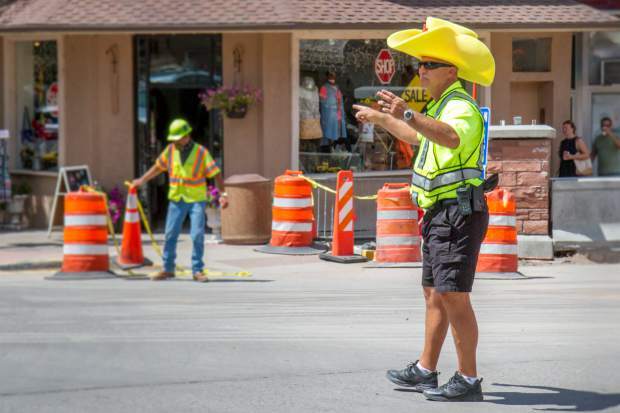 Glenwood Springs Police Chief Terry Wilson directs traffic in style during week one of the Grand Avenue Bridge Detour on Aug. 16. 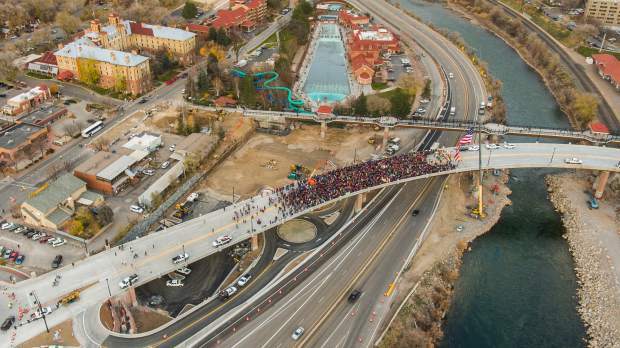 Thousands of people stand on the new Grand Avenue Bridge during the ribbon cutting and opening celebration on Nov. 6. 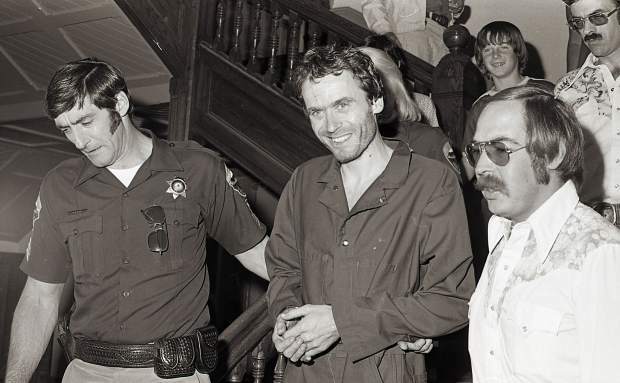 This photo of Ted Bundy being led through the PItkin County Courthouse in 1977 was found when the Post Independent cracked its old safe. This 1866 Remington derringer is said to be one of the few possessions found in Doc Holliday's room at the Hotel Glenwood after he died. Or it could be a fake. Every year comes with its memorable stories, and 2017 was no exception. From an old bridge closing to food poisoning to a bridge collapse to the purchase of a questionable gun to a brand new bridge opening, these are the stories we expect to remember far beyond year’s end. Want to revisit the original stories? 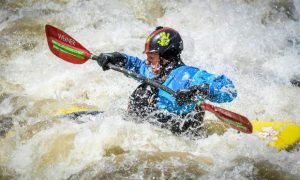 Read this article on postindependent.com for links that will provide you greater context. 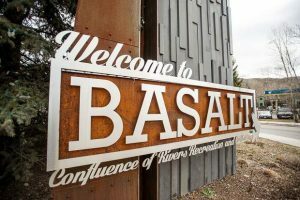 In February, Benjamin Weeks and Nicholas Ameral, a pair of cousins, were arrested on charges stemming from an armed robbery of a Carbondale gas station and subsequent two-day, winter manhunt in the hills above Basalt. Ameral would later plea guilty to felony aggravated robbery and receive six years in prison, while Weeks was later found to be wanted in a Las Vegas murder. The 10-year Silt Police Chief Levy Burris resigned at the beginning of the year, after he was also under investigation and the town mayor had accused him of a “campaign of harassment and abuse of police power.” The mayor specifically accused the chief of using officers to harass his employees. 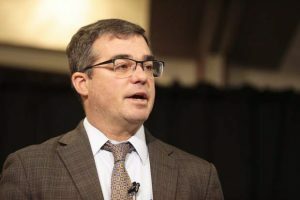 Burris denied that he had ordered any such harassment by Silt police officers, and he wound up working back at the Garfield County Sheriff’s Office, his former employer. 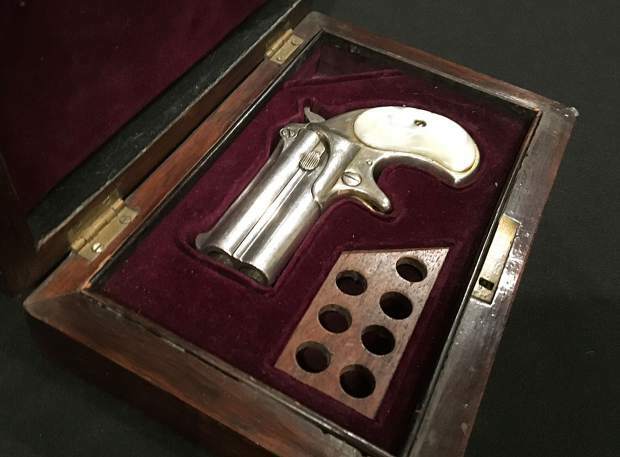 In March the Glenwood Springs Historical Society purchased for $84,000 a derringer purported to belong to Doc Holliday. The purchase roused a good deal of fanfare, but only a couple of weeks later that excitement faltered when questions of the gun’s authenticity arose. A Utah gun seller, who authenticated the derringer in the 1960s, was tied to likely forgeries of other historical gun documentation. The gun is now on display in the Doc Holliday museum, where its questionable history is detailed. In March, a 28-year-old man was shot to death outside a Rifle apartment building. Police suspected his father-in-law, 45-year-old Michael Francis Montgomery, who was found and arrested six months later at a church meal in Oregon. 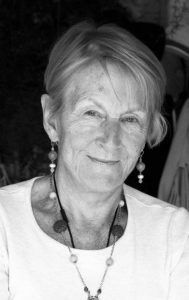 The Glenwood Springs Center for the Arts became the center of much discussion in April, when a police investigation into the center’s finances began. 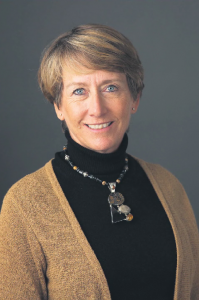 The investigation followed the resignation of Executive Director Christina Brusig on April 5. The center’s drama unfolded throughout the year. When the investigation became public, the center’s board indicated it carried a debt of $68,000, much of it owed to teachers and vendors. The city ultimately pulled its support, which included the use of the center’s building and $50,000 a year toward the director’s salary. An audit found $5,000 in art center expenses were likely unauthorized, and called into question another $15,000. 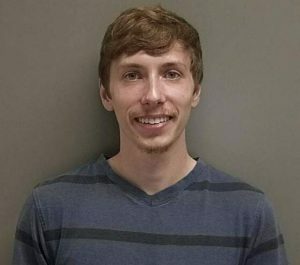 In November, Brusig was issued a summons for misdemeanor theft. She pleaded not guilty in early December, and her trial was scheduled for two days in May. The arts center itself remains, albeit without a building. Its board is examining how it can best provide arts opportunities to the city. The city itself announced the appointees for its new arts and culture board in December. Media organizations generally report the news, rather than becoming it. But the PI did both in April, when staff worked with a local locksmith to crack an office safe. Tri-County Locksmith Services’ Wayne Winton found negatives and contact sheets from Ted Bundy’s escape from Garfield and Pitkin county jails. Those June 1977 images were among a collection of photo negatives inside the safe, and they were certainly the most sensational. The negatives were stored alongside miscellaneous documents, a bond for nearly $4,000 and 477 shares in a now-bankrupt Michigan company. The Instagram account trailtrashco became a sensation in 2017 as it shamed people who abuse Colorado’s natural resources. And social media went wild in June after the account posted an image by sportswear company Liquido Active. The image showed a photographer shooting from in the lake, while two models perched on the log. People are banned from both the lake and the log because of environmental impact. Body oils, lotions, sunscreen and stepping on the travertine all threaten the unusual ecosystem. 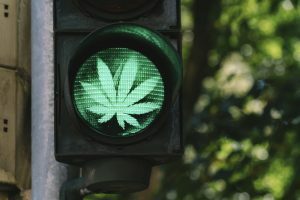 The company quickly responded to the backlash with an apology and donations to Colorado Parks and Wildlife and Volunteers for Outdoor Colorado. While both organizations work closely with the U.S. Forest Service, the lake is managed by White River National Forest jurisdiction. The company was later issued three citations for the incident, the details of which were not released. 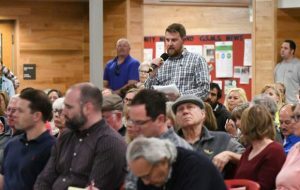 The Forest Service indicated it was working with Liquido Active on a public interest campaign, which was the company’s idea. Garfield County Sheriff’s Office in June arrested a Silt couple on charges of embezzlement and livestock theft. Charles Zane Farris and Charla Farris were employed by Bear Wallow Ranch, then principally owned by Waffle House CEO Joe Rogers Jr. and his wife. The Farrises allegedly took money, livestock and equipment as they set up their own ranch south of Silt. Charles and Charla Farris are each facing two counts of felony theft from $100,000 to $1 million and four felony counts of ID theft. Their two sons each face felony theft, from $5,000 to $20,000. In mid December, the couple’s defense attorneys asked District Judge Denise Lynch to disqualify herself from the case. 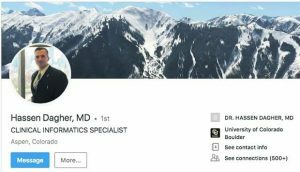 Their concern was that Lynch’s brother, a Michigan physician, had been the victim of embezzlement by his office manager. Next, the prosecution will file its response to the defense motion for disqualification. Then Lynch will determine if a hearing is necessary on the defense’s motion. After 80 people became sick after attending a June rodeo in Rifle, Garfield County Public Health determined the cause was foodborne illness. Lab samples came back positive for Clostridium perfringens, the leading cause of foodborne illness. The Post Independent learned no food inspections occurred prior to the event. An open records request and follow-up found that pulled pork sliders served by Shooters Grill were to blame. The county report revealed “36 of 38 who reported eating sliders became ill.” The Post Independent published several stories regarding the investigation after receiving calls from sick attendants and family members of sick attendants the day after the event, including a message from Shooters owner Lauren Boebert. 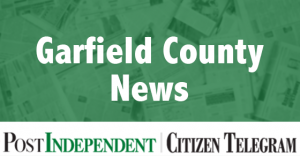 A construction project that affected every Garfield County resident officially began on Aug. 14. Mountain town commuters learned what the traffic is like in a big city for several months. Among all of the fond memories, the first day of the bridge closure had its challenges with hours-long gridlocks and northbound traffic backed up as early as 3:30 p.m.
Those who decided to diverge from the detour route eventually learned there was no way around the temporary nightmare. There were few surprises during the course of the Grand Avenue Bridge detour. But one of the most notable occurred on day two. An estimated 16 tons of steel from a large section of the old bridge collapsed as onlookers stood clear and some videotaped. No one was injured, and the old section fell to the ground below and across the railroad tracks. The unexpected collapse of 210 feet of the old bridge kept crews busy that day and next, but freight trains were able to pass through the next morning after the rubble was cleared. While I-70 backups are typically associated with bad weather, that wasn’t the case during a memorable September snarl. A semi truck driver lost control coming out of No Name Tunnel and tipped over, spilling all of the pigs he was transporting. That left Glenwood Springs police and fire departments, Colorado Department of Transportation and other traffic personnel to corral the 100-plus pigs on the narrow stretch of the interstate. A makeshift pigpen had to be set up in the adjacent bike path, with more pigs on the highway than anybody knew what to do with. I-70 was closed for nearly five hours. The truck driver was taken to Valley View, and 25 pigs died in the accident. 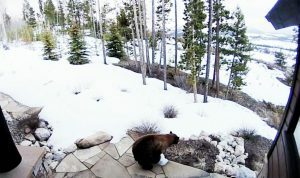 In late September a bear was struck crossing I-70. New Castle residents Kimberly Hernandez, 7, Eugenio Hernandez Altamirano, 63, and Brizeyda Hernandez were killed in the wreck. In the weeks and months following the tragedy New Castle businesses and families joined together to support the Hernandez family as fundraisers were quickly organized with the help of friends in the community. 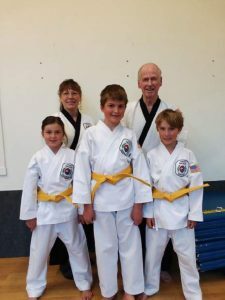 In less than a month, that resulted in more than $40,000 for the family. Colorado sees an average of 3,300 reported wildlife collisions each year. Glenwood Springs High School football was off to a solid start with a 4-3 record. But in October, the team learned it must forfeit all wins due to an ineligible player. An administrative error was deemed responsible, as academic eligibility is to be checked regularly. The player in question, who was not named, had been ineligible since the start of the season. The team finished 2-8. Head Coach Rocky Whitworth resigned at the end of the season after 14 years in the role. The Grand Avenue Bridge project was the talk of 2017, even before the detour began. It was no surprise, then, when thousands of people gathered for a walk across the bridge on opening day. Granite/RLW Joint Venture was incentivized to finish construction quickly, as it would receive $25,000 per day, for up to 10 days, as an early-opening bonus. They maximized the bonus with the Nov. 6 opening. The detour ended shortly after the ribbon cutting and people walking across the bridge, with shouts and horns honking audible from blocks away. 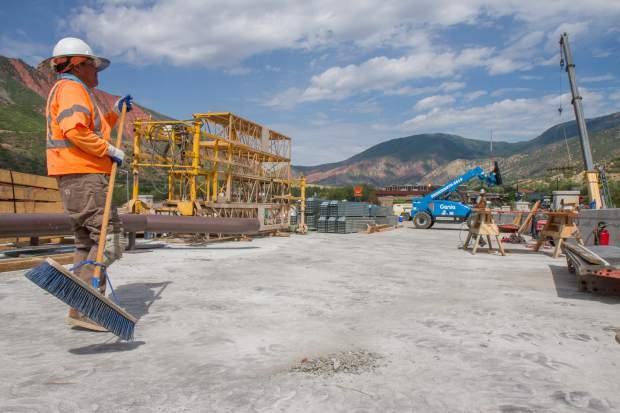 Until recently, Glenwood Springs required residential property developers to include a percentage of deed-restricted for-sale affordable housing units in their projects. City Council repealed that requirement, though, in mid-November. Councilors said the policy worked against its end goal — more affordable housing — by penalizing those creating housing. Instead, the council agreed that, after a housing needs assessment, the city must develop a broader housing policy. The U.S. Securities and Exchange Commission charged real estate developers Woodbridge Group with fraud in December. 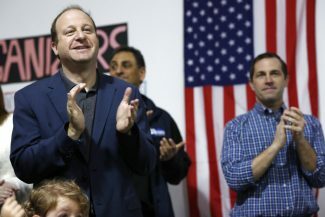 Ex-CEO Robert H. Shapiro, a part-time Roaring Fork Valley resident, was named in the claims. The SEC filing said Shapiro and Woodbridge defrauded more than 8,400 investors in a $1.2 billion Ponzi scheme. Woodbridge closed its Aspen Glen office after the investigation became public in November. The developers properties include that neighborhood, River Valley Ranch and others across the nation. It’s been a point of discussion for years. The old Glenwood Springs library branch has been vacant since 2013, when the current facility opened. The building’s much-debated future seemed clear when former city councilor Ted Edmonds and his wife Ruth entered a contract to purchase it. Edmonds, who is also a former YouthZone board member, intended to make the building available to the nonprofit. But in early December, Edmonds said the deal fell apart because of the renovations the building would require. YouthZone’s location is uncertain, as its current facility is to be part of a land swap deal between current owner Roaring Fork School District and the city. Executive Director Lori Mueller said the library property remains a possibility, but the organization would need a partner. The 9,000-square-foot space is larger than YouthZone requires.